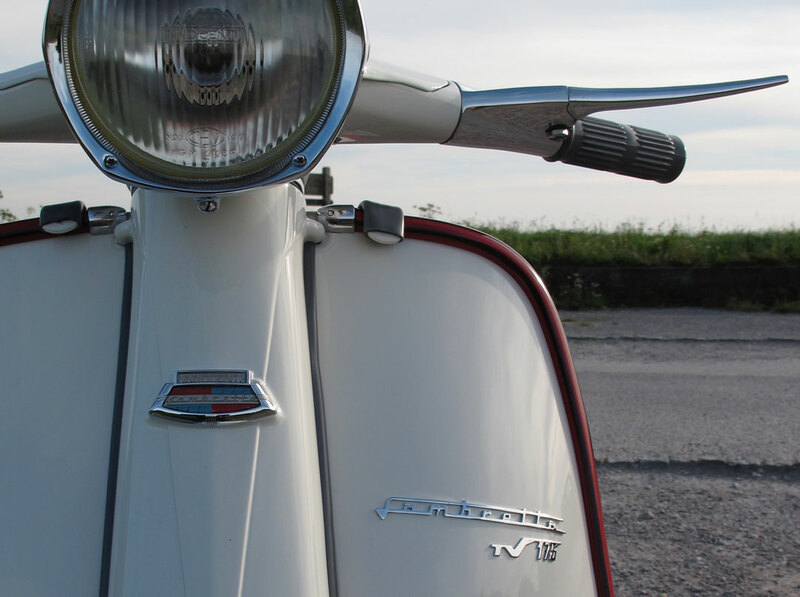 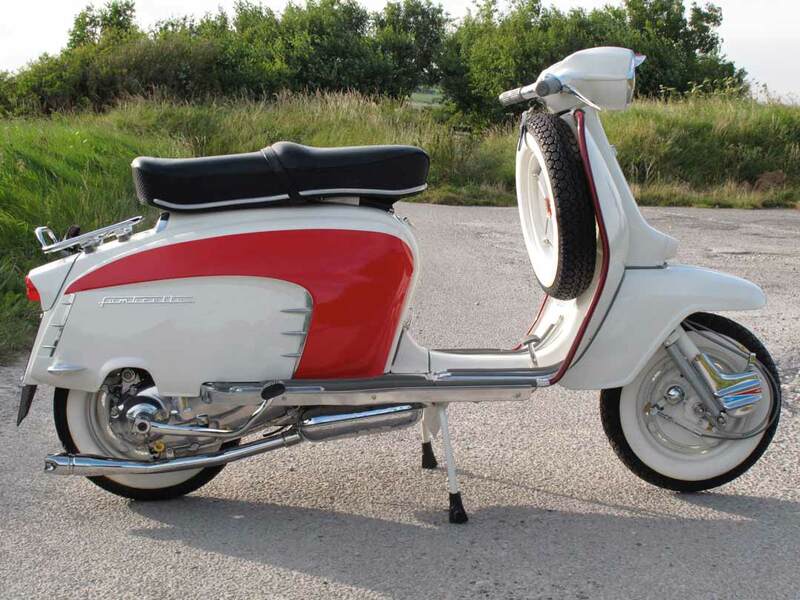 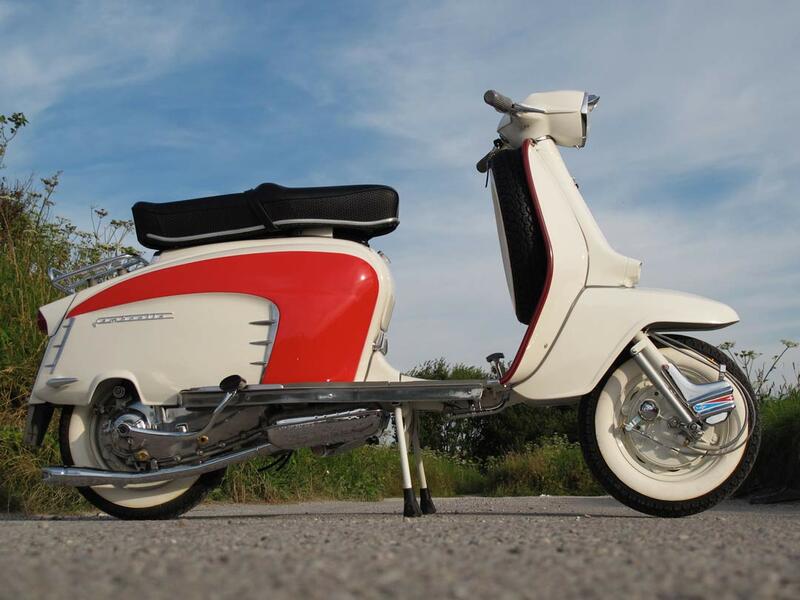 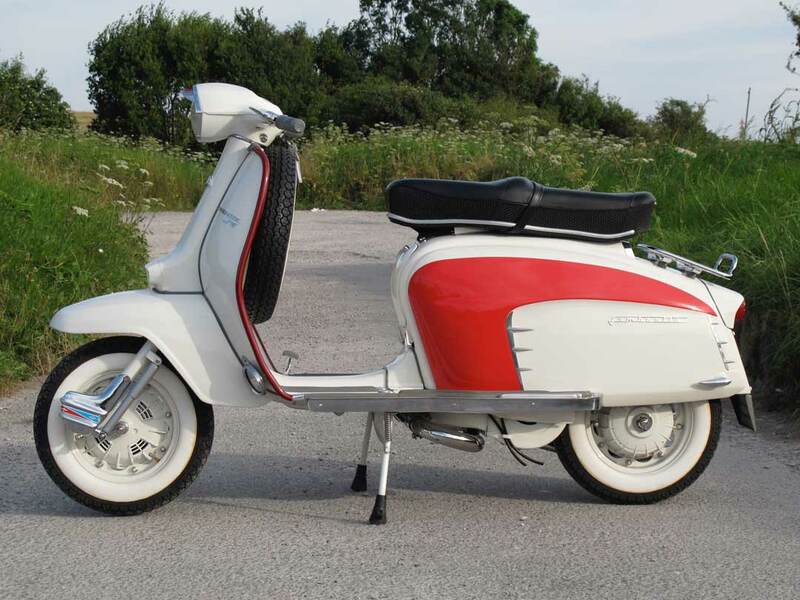 The Owner of this Simply outstanding TV175 commissioned Dean Orton at Rimini Lambretta Centre in Italy to build his 'Perfect' Scooter no expense spared. 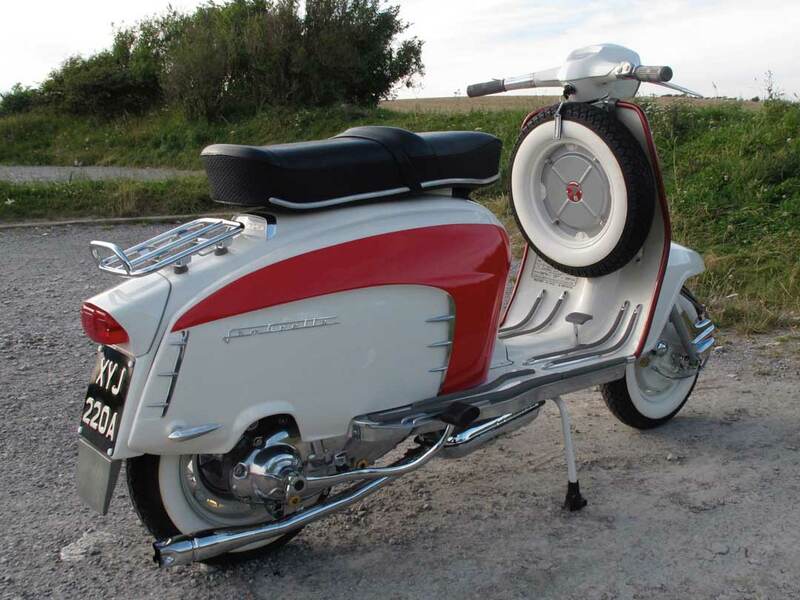 Dean found an original 1963 TV175 Series 3 with matching frame and engine numbers, from southern Italy. 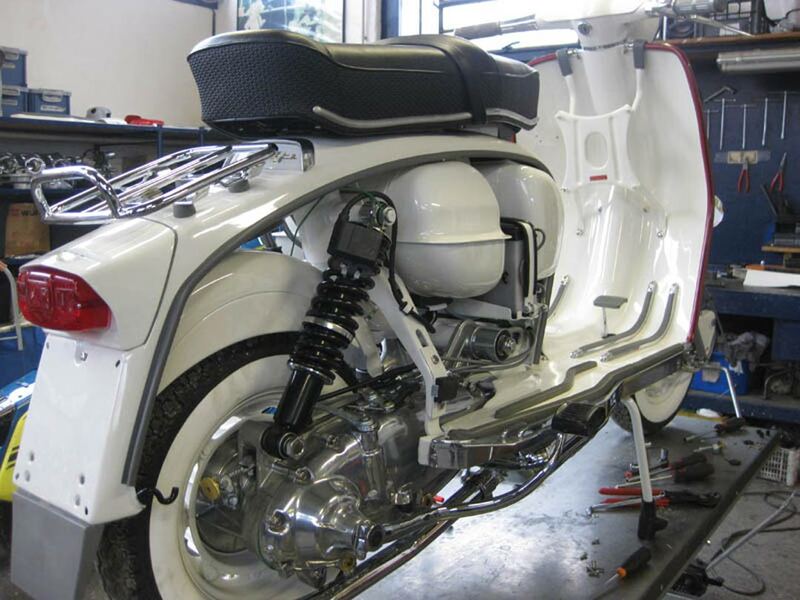 It was taken to their workshop for a complete, ground up restoration. 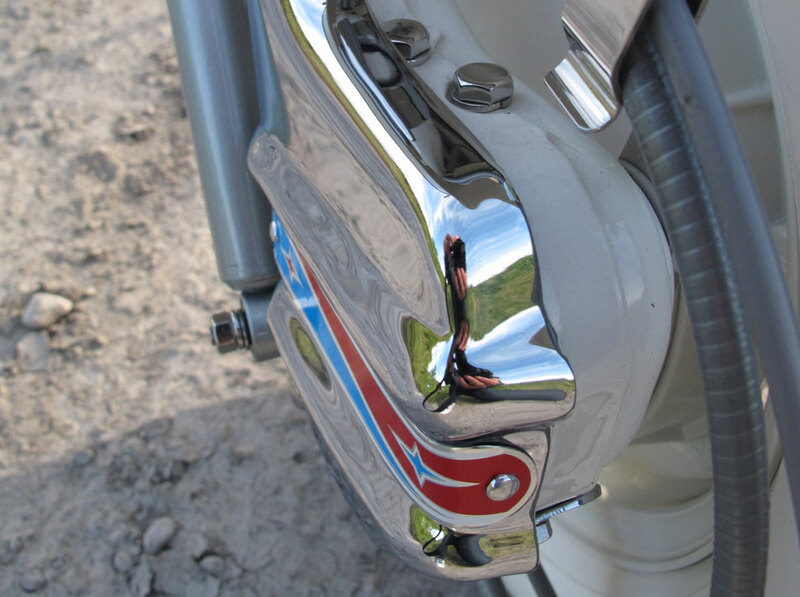 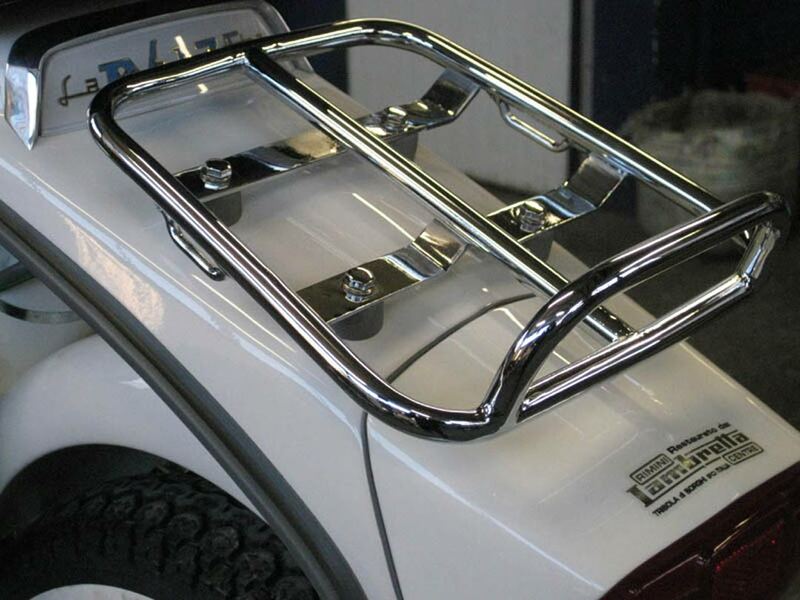 All the bodywork was bead blasted, and many alloy pieces were acid cleaned to get them to a 'better than new' condition. 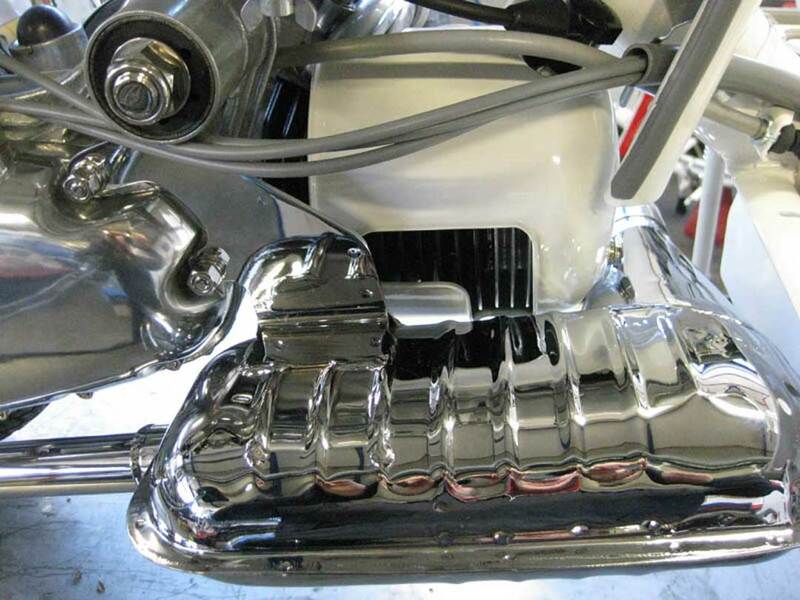 Other alloy parts were sourced from Dean's extensive supply of NOS stock. 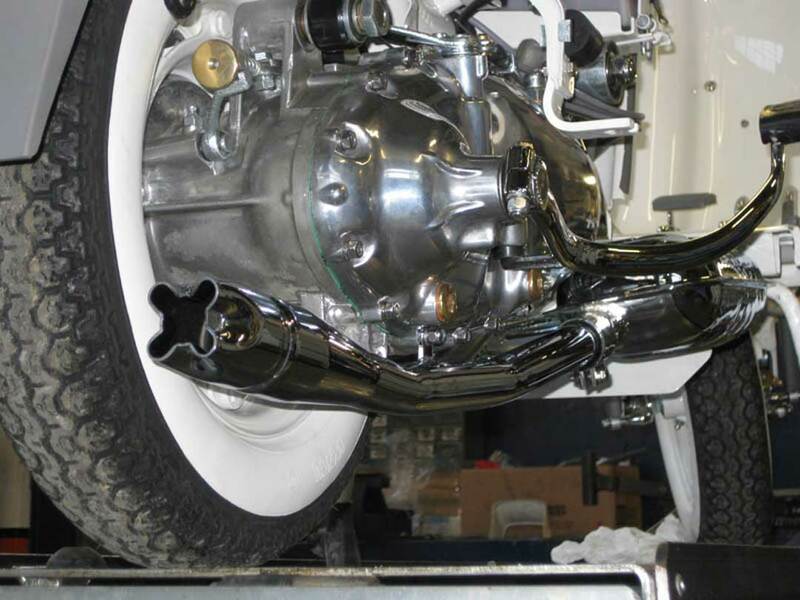 The engine was rebuilt to standard, with the exception of the ultra reliable electronic ignition.